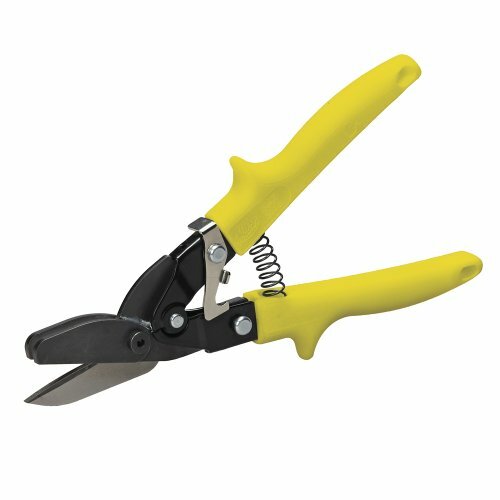 The Max2000 Double Cut Snip employs a best of all worlds with a close tolerance design for consistent performance . A curved cutting edge on the center jaw reduces cutting force required and large relief grinds on all jaws minimize drag. The double cut blades feed smoothly, cuts cleanly without surface distortion and easily navigate metal seams encountered in round metal duct and stove pipe. A self-starting point on the center jaw makes short work of blind cuts.